Welcome to Wellspring Guild. 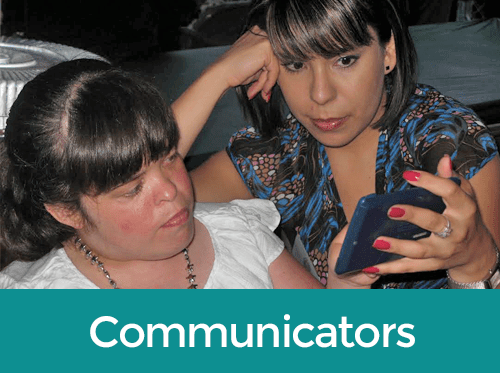 Whether you are a communicator, a family member, a friend or a professional that connects with this work, we want you to feel a part of this community. We may see each other at trainings or conferences. Some of us have formed our own networks to meet the specific needs of the communicator in our lives. We hope that though Wellspring Guild, we can capture all of this great energy to benefit communicators across the country. 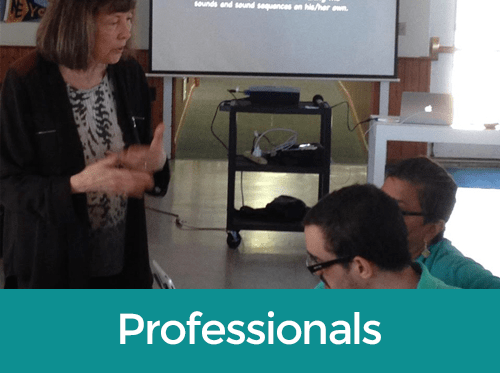 At the heart of Wellspring Guild is a coalition of communicators, families and professionals, facilitators and trainers dedicated to Best Practice of Facilitated Communication Training (FCT.) Those who are interested in training others to use the method, either as a coach, trainer or master trainer, need to enter membership with the Guild as a facilitator. 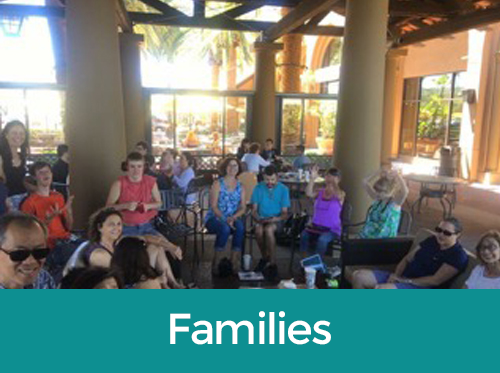 Check out the latest blog post from Tracy as well as any upcoming events or Webinars.